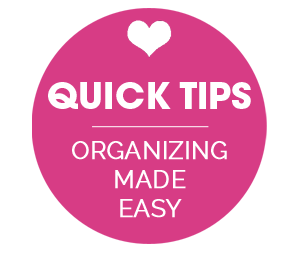 IHeart Organizing: IHeart: Emily Ley & a GIVEAWAY! 13 IHeart: Emily Ley & a GIVEAWAY! 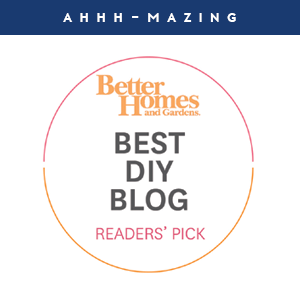 If you are a color loving fanatic like I am, then this week's giveaway is for YOU! I am excited to introduce you to Emily Ley! Emily Ley is a sweet as pie gal who runs a shop full of happiness. 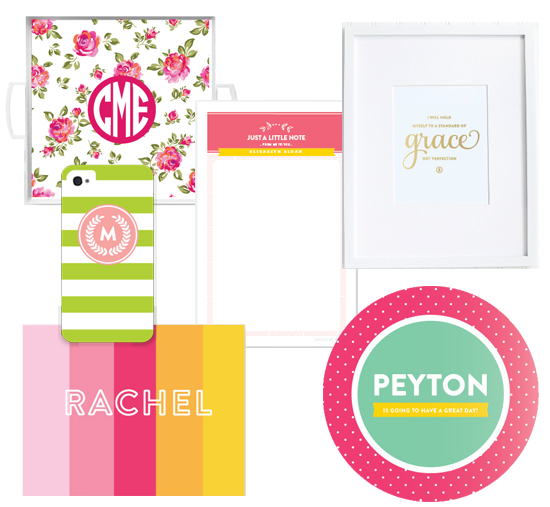 Everything from stationary to prints to iPhone cases and trays.... this girl has got it goin' on! 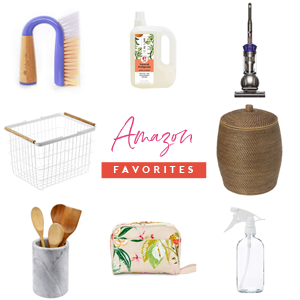 Emily shares the same passion as I, and loves to offer bold and beautiful items to help you organize your life, kitchen and home, all while smiling along the way! 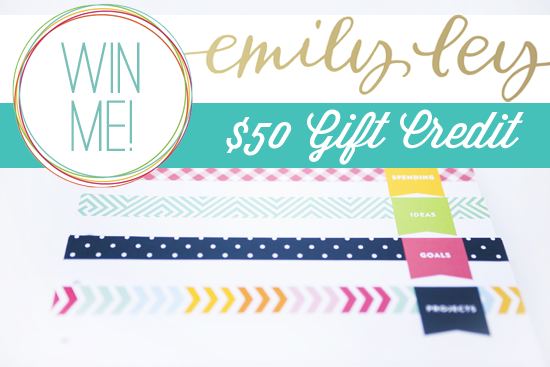 And you know how I fall fast and hard for anything with vibrant patterns and colors, so you can imagine my excitement about partnering up this week to offer one lucky IHeart Organizing reader a $50 credit to EmilyLey.com! From now through Tuesday, August 6th, Emily Ley is offering IHeart Organizing readers 10% off any order with code IHEARTORG. Wahooooo! 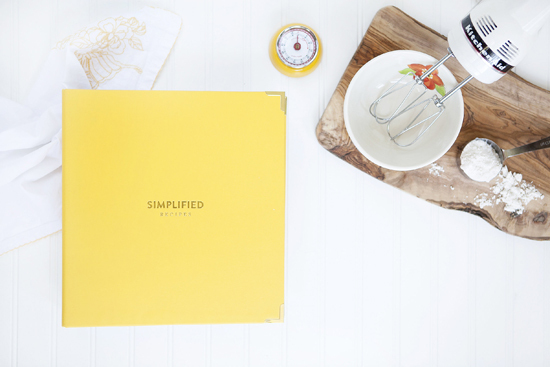 Ooh love this pretty giveaway! Thanks, Jen! Love Emily's products! and you're right her's is the happiest of shops! 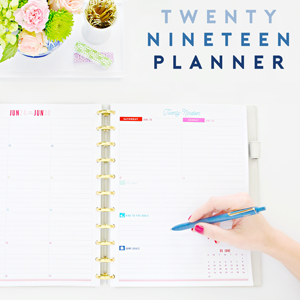 I have had my eye on her planners! Fingers crossed! Thanks for the opportunity I hope to win! What a great giveaway! 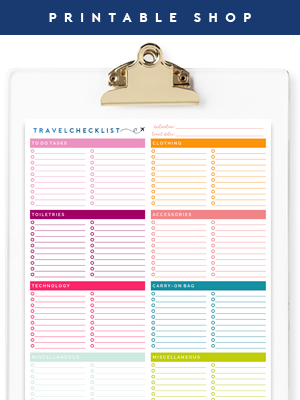 Organization is key for this bride-to-be - and Emily's products are to die for! Love her products!!! Hope to win!